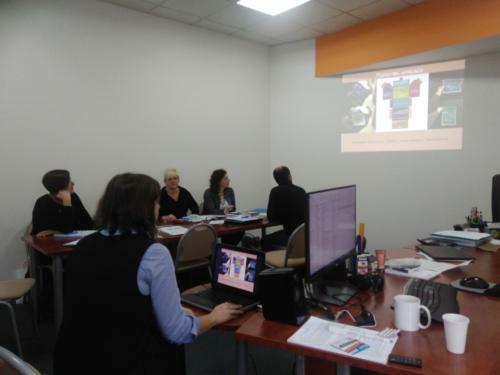 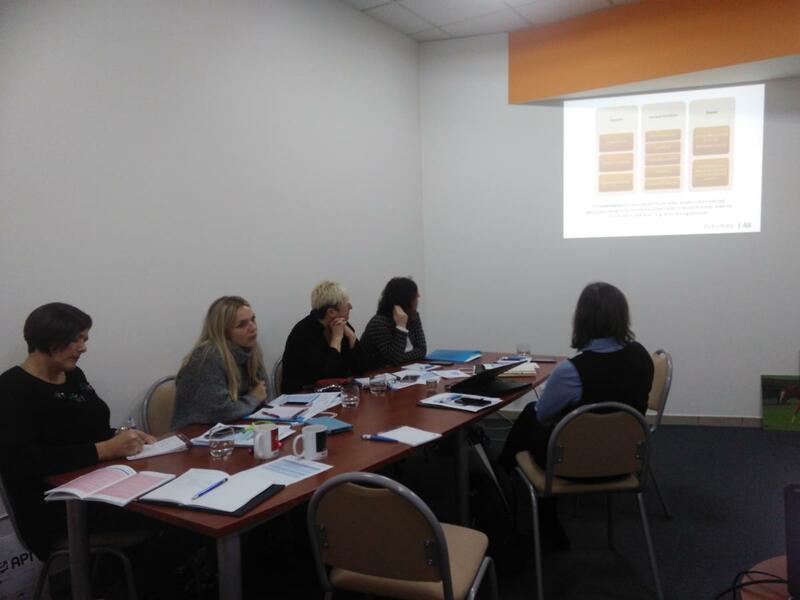 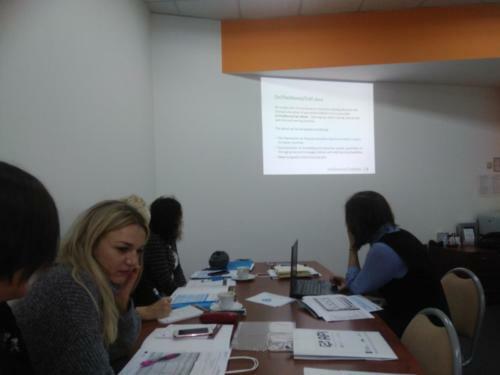 On November 14th and 15th in Rzeszow, the first meeting within the OnTheMoneyTrail project was held. Involved in this project are private entities (companies and associations), as well as public ones (preschools) from Portugal, Italy, Croatia and Poland. Partners discussed the planned activities and project outcome, being an interactive e-book for children on the basics of financial education. 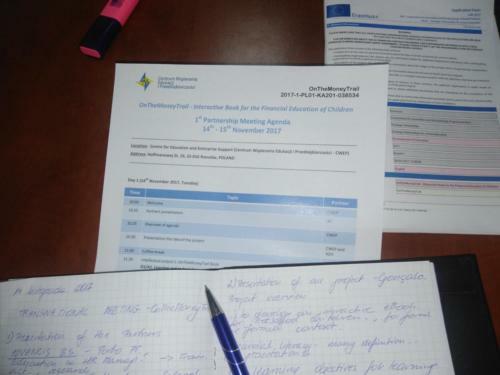 In addition to this, partners devoted some time to agree on the most important administrative tasks, which will enable further project implementation.